TechCrunch reports that people aged 13 to 35 were offered the money via gift cards if they installed an app called Facebook Research on iOS or Android. It was able to gather swathes of data by asking users to install a custom root certificate. According to Guardian Mobile Firewall security expert Will Stafach, this included private messages and chats from apps, internet searches, emails, web browsing activity, and even location data, all of which was sent back to Facebook. Facebook had been collecting this data through its Onavo Protect VPN service, which it acquired in 2013 for $100 million - $200 million. The company removed Onavo off the App Store last August following complaints from Apple that it violated recent data security rules, which prohibit apps from collecting data from other apps installed on a device for the purposes of analytics or advertising/marketing. 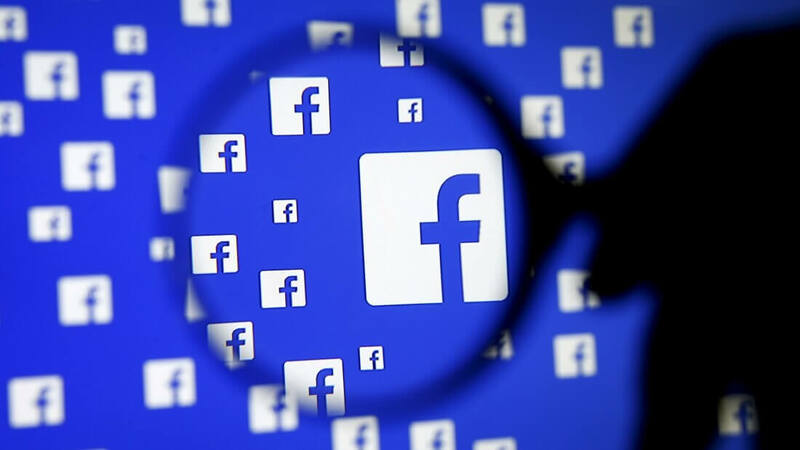 But Facebook reportedly continued to gather the same data using a different method. The new program has been around since 2016 and has been known as “Project Atlas” since mid-2018. Another part of the research asked users, who were signed up through beta testing services BetaBound, uTest, and Applause, to send in screenshots of their Amazon order histories. “Ads (shown below) for the program run by uTest on Instagram and Snapchat sought teens 13-17 years old for a “paid social media research study.” The sign-up page for the Facebook Research program administered by Applause doesn’t mention Facebook, but seeks users “Age: 13-35 (parental consent required for ages 13-17),” writes TechCrunch. Facebook said Project Atlas doesn’t violate Apple’s Enterprise Certificate policy, but the certificate program is primarily designed to allow employers root access to employees' phones. “You may not use, distribute or otherwise make Your Internal Use Applications available to Your Customers,” states the policy. Several hours after the report was published, Facebook shut down the iOS Research app, but it appears to still be available to Android users. The company gave the following statement to TechCrunch. I received an invitation to Onavo back when it first came out. I put it on a lab iPad and saw the VPN connection - nope nope and nope, wipe and reload, removed from beta test. Well, at least they TELL you they are data mining BEFORE you agree (I guess). People have been giving away their privacy, since the first "click here to agree to our terms of service". Uncle Al, jobeard and ShagnWagn like this. They have already been mining our data, plus giving it to third party companies. Where is all of our back pay? It is a personal choice to sell your data, but sadly (IMO) most who would make such a choice have no idea how pervasive that will be and the impact to their future. Can anyone explain to me why Facebook has to update my Android phone constantly? I don't even have messenger on it and it's gotten so annoying that I removed it from my phone and just use it on my desktop and tablet. Well, if they have been mining our data all along and here they are paying $20, that means I should be able to back bill them for what ..... oh about $7,200 or so, plus compounded interest, pain and suffering ..... oh heck, make an even $2,000,000 and we'll call it even!